It will consist of 90 turbines in a water depth of 15-21m. The project will provide a total of 860 MW of sustainable renewable energy to over 800,000 homes in the UK when complete. 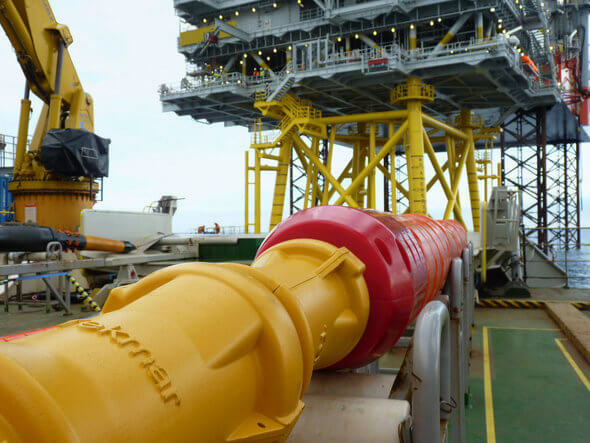 For the project Tekmar will be providing 196 systems for protecting the array and export cables and bellmouths for the substations, with sister company AgileTek Engineering performing engineering analysis on the project. Tekmar will be supplying the latest TekLink® Generation 8 cable protection system offering reduced costs, improved installation efficiency and an ultimate subsea protection solution for power cables within offshore wind.